PQDT Global now includes citations and often full text access to PhD dissertations and Master’s level theses from universities in the UK and Ireland, adding to its strong coverage of North American and European graduate research. All dissertations published after mid-1980 include author supplied abstracts. Brief abstracts are available for masters theses published since 1988. Most of the content created after 1997 is available in full text and selective earlier works are also available in full text. Millions of other works created prior to this period and as early as the 17th century are discoverable from bibliographical citations. And the database continues to grow with around 700 universities continuing to contribute new content to this database. 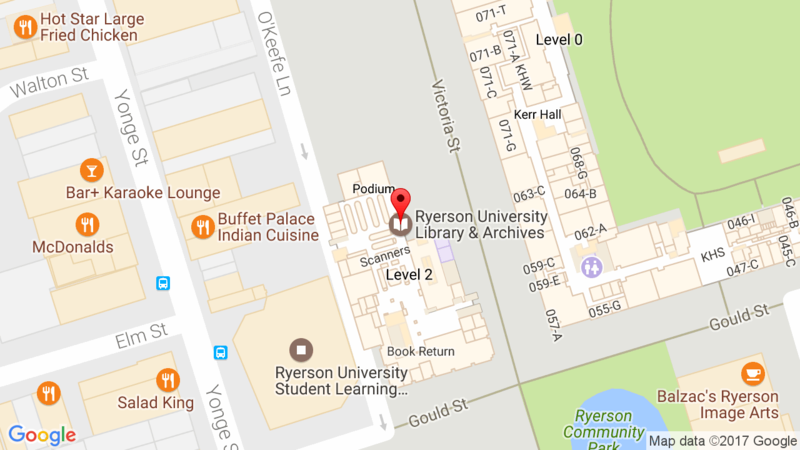 Many universities, including Ryerson, are populating local open access digital repositories with their graduate students’ dissertations, theses, and in some cases, major research papers. The open access movement seeks to make scholarship available to users without charge rather than limiting access to those who can pay subscription and purchase fees. Many tools promote the discovery and access to graduate students’ research. Examples include Open Access Theses and Dissertations, DART-Europe E-theses Portal, and Google Scholar. For more suggestions visit the RULA Theses and Dissertations Research Guide. This entry was posted in Collections, News by Jane. Bookmark the permalink.